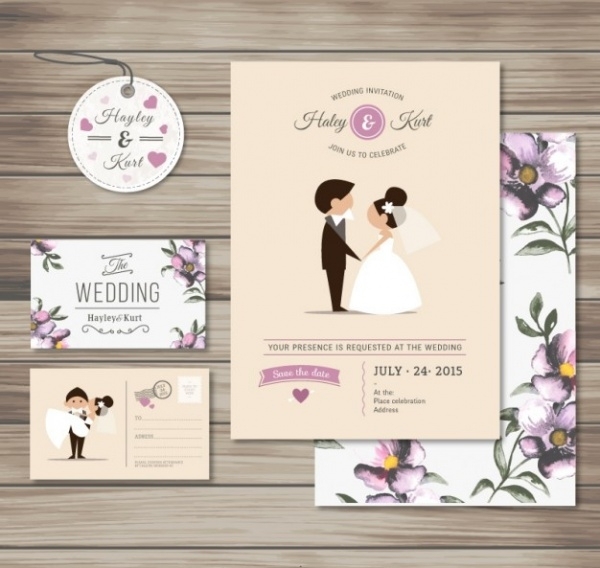 Free Wedding samples are a collection of wedding invitation designs, wedding card designs, wedding menu designs, wedding floral designs, wedding clipart and many more creative things that are associated with weddings. 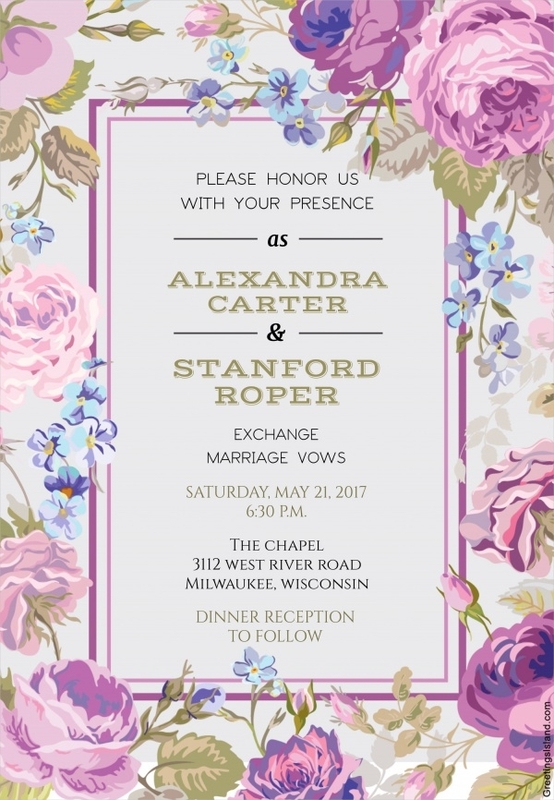 Free Wedding Invitations and Free Wedding cards are made with highest levels of creativity and originality that they will surely attract the users. These are available in huge numbers and offer users vast choice to select from. Free Wedding Samples are available to be downloaded for free. 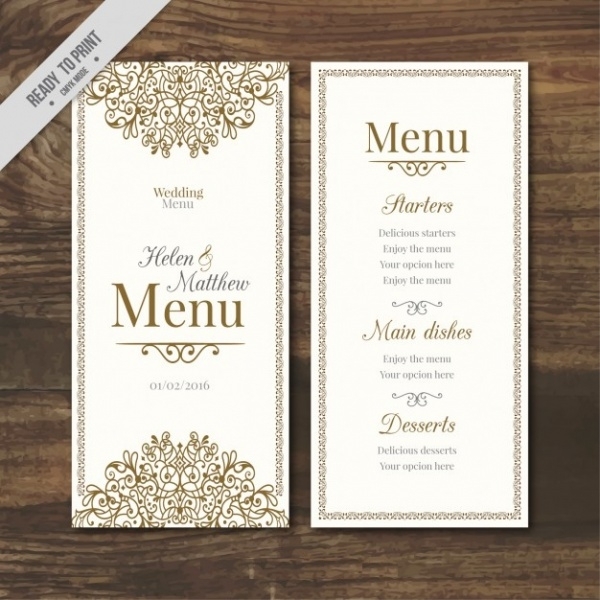 Free Wedding Invitation Design is an elegantly designed wedding invitation card that is freely downloadable. 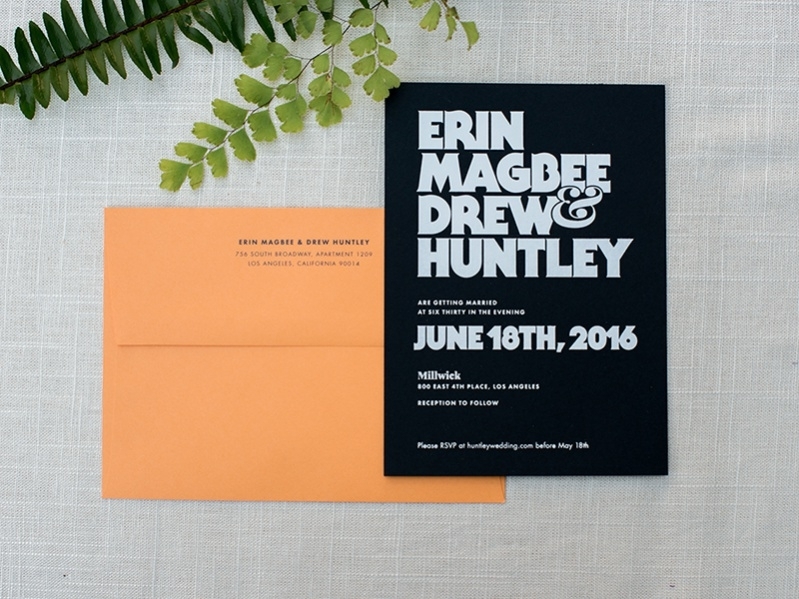 These wedding invitations are designed in ways to incorporate all aspects related to typical weddings. 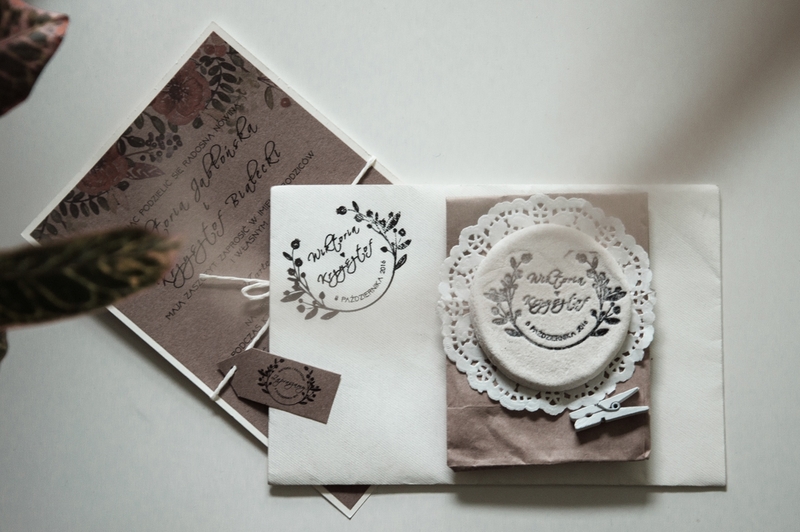 You may also see Wedding Labels. Free Wedding card design is basically the design in the wedding card which is available free of cost. These cards can be easily downloaded by the users to customize. 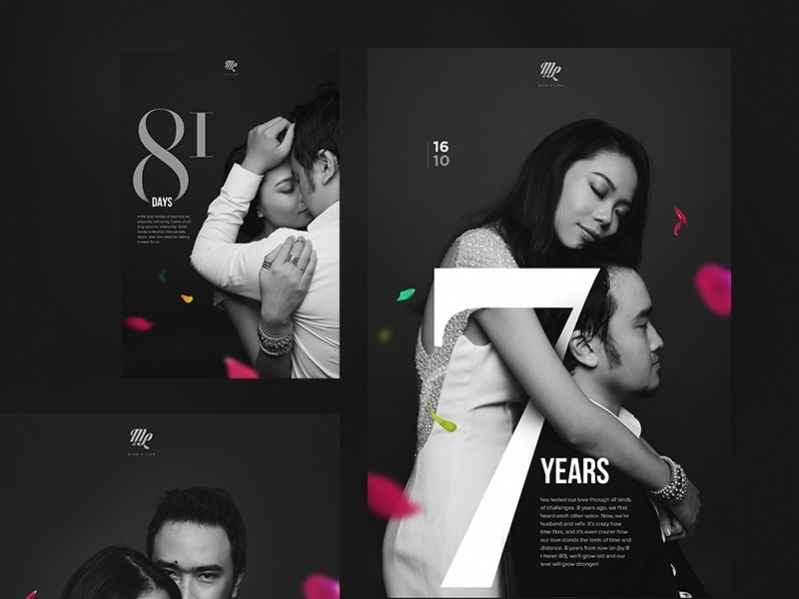 You may also see Wedding Invitation Mockups. 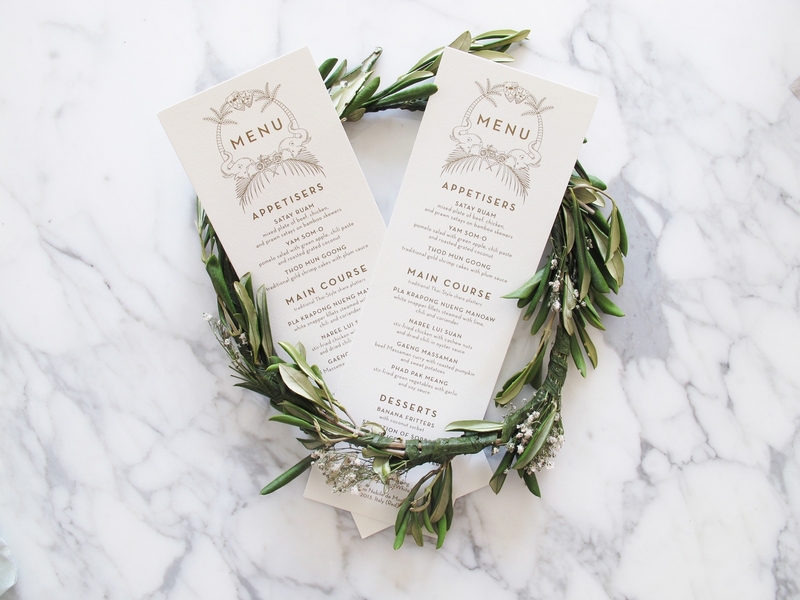 Free Wedding Menu Designs are ready to print cards whose color mix is CMYK. The bi-fold card that is long in size is neat and provides space to accommodate enough wordings. Free Wedding Floral Design displays wedding invitations which are designed with highly romantic cabbage roses which are fully bloomed. The look of the card is mind blowing and provides warmth. 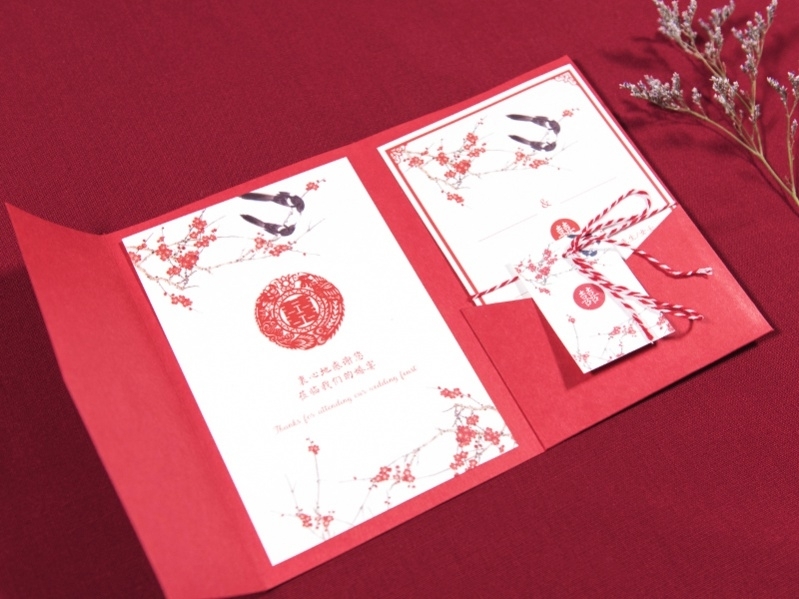 Free Décor Chinese Wedding Design is the design to be printed in Chinese Invitation Cards. They are ready to print invitation cards that can be used by the users. 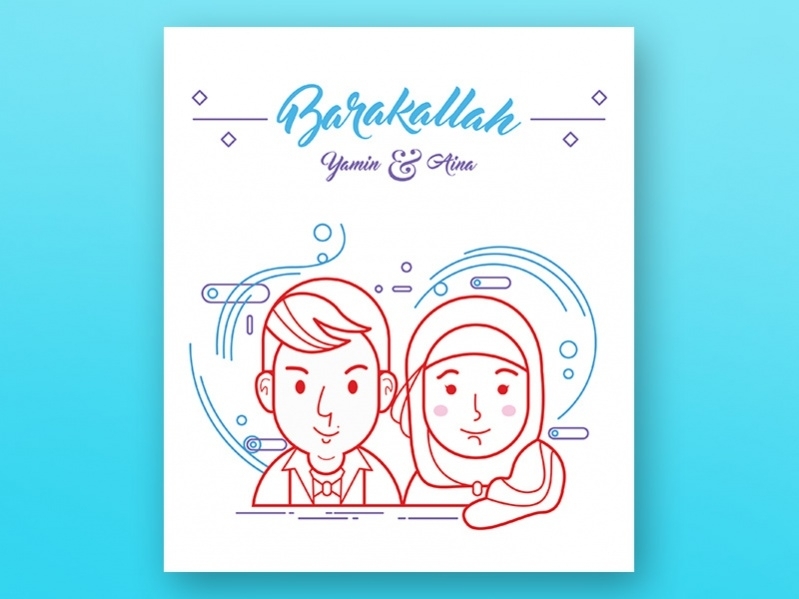 Free Wedding Greeting Design is an amazing free vector type wedding invitation card that looks elegant on the purple background. The card in the foreground is highly attractive and is customizable. 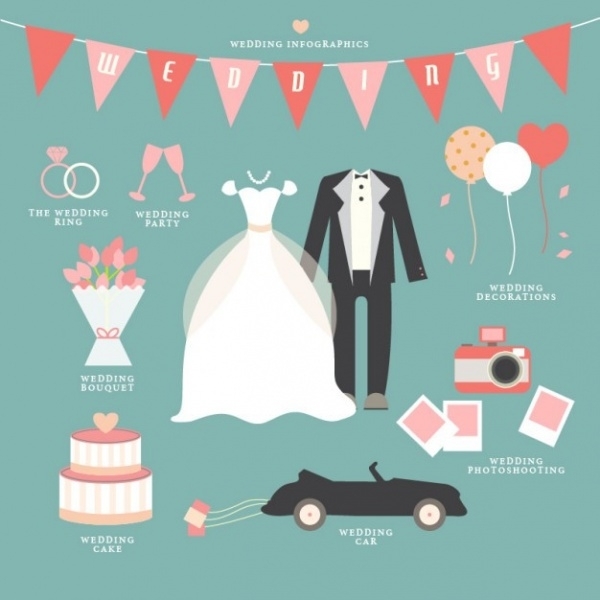 Free Wedding Catalogue Infographic Design that displays all the images involved in a typical Christian wedding like the groom and bride’s attire, balloons, camera, hearts, flowers, cake and wine glasses. Free Vintage Wedding BBQ Sample is a vintage format. 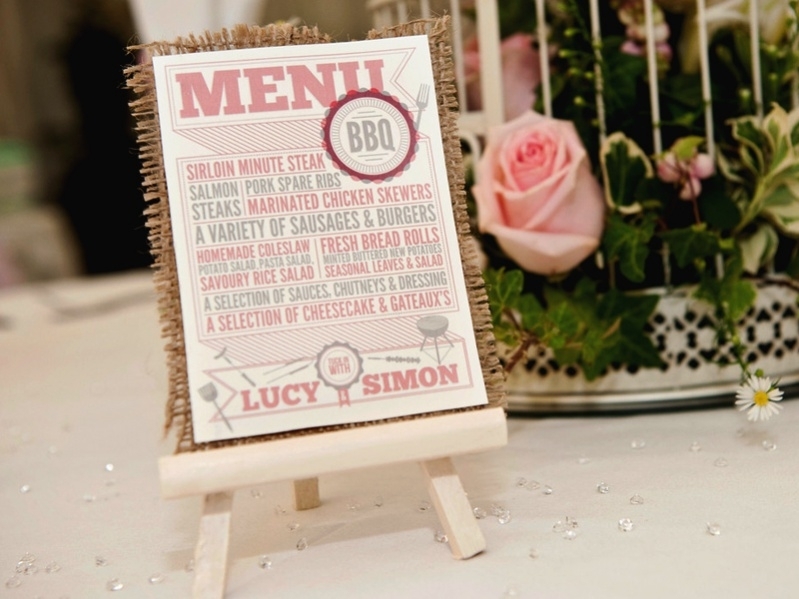 It displays the BBQ sample in a typical wedding scenario. It is an elegant design which displays the menu in high clarity. Free Creative Wedding Website Design is a lovely design that displays sweet wedding design website. The design of the website is amazing and it is creatively created to attract users. 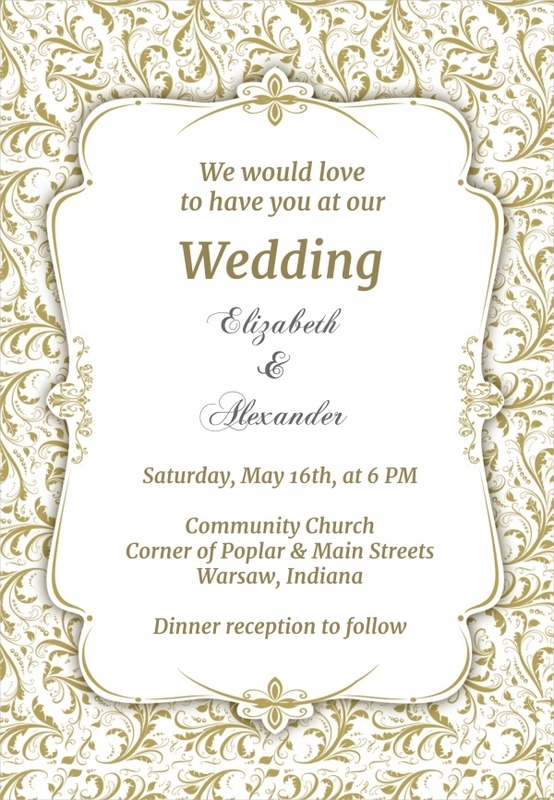 Free Wedding Clipart Design is an elegant clipart design to be used in wedding cards. This clipart is very cute for looks and can be positioned anywhere in the wedding card. Free Printable Wedding Sample is a simple wedding card that comes with a velvet cover which can be inserted in an envelope to be handed over to the invitees. 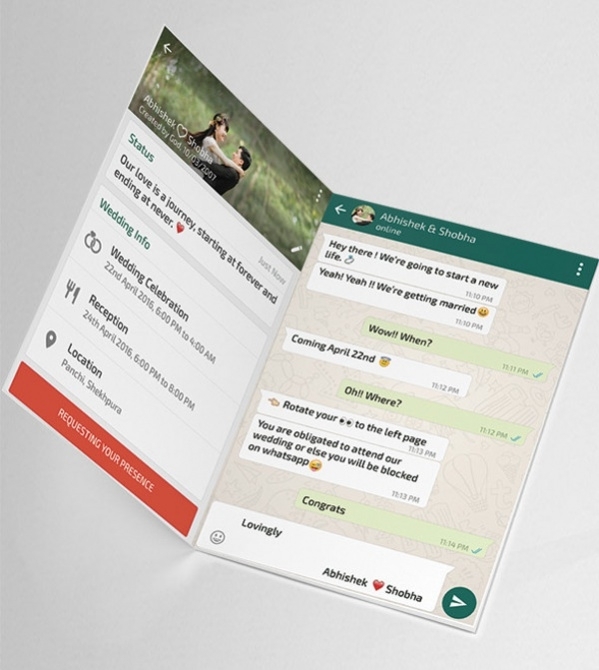 Free WhatsApp Themed Wedding Sample Design is a wedding card that is designed in the theme of WhatsApp. This invitation has words in WhatsApp dialogue style in a crisp and clean manner. Minimalist wedding gift sample is a typical sample of the wedding gift that is minimalist in nature. The gifts look highly appealing and are capable of impressing people in an easy manner. 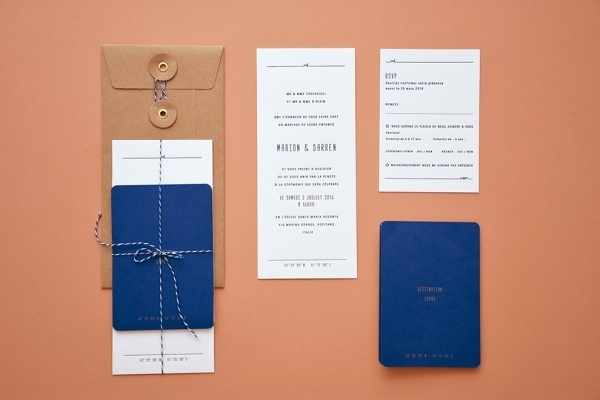 Free Wedding Stationery Sample is samples of stationery that can be used in weddings. These samples are available to download for free of cost and can be easily customized by the users. How to use these” Free Wedding Samples”? Free Wedding samples can be used in multiple ways. These free wedding samples are available for free download by the users. They can be downloaded easily by the users and customized to suit their needs and taste. Free Wedding Samples offers many types of designs, stationery, website, clipart, tags and catalog designs among the many other things. Free Wedding Samples appear exquisite in looks and are highly appealing visual treat. The heights of creativity that get displayed in these Free Wedding samples are highly appreciative. 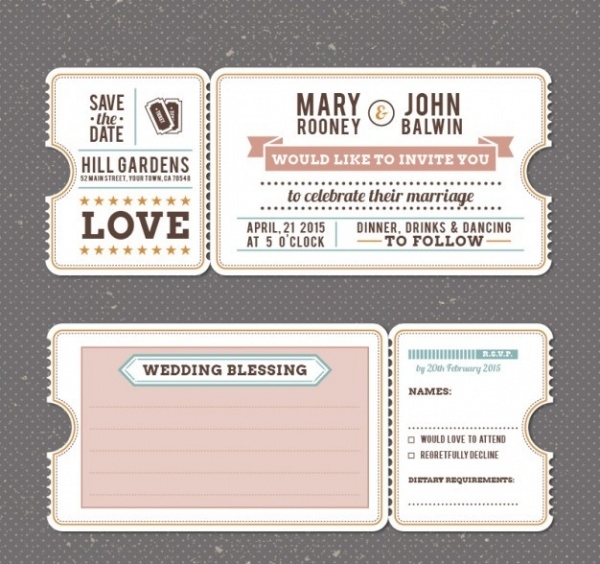 These free wedding samples can be downloaded as many times as possible and used by users. Free Wedding samples are absolutely useful to be used during weddings. Make use of them in a complete manner and add value to your wedding arrangements. These free wedding samples can be downloaded and used to gift to your near and dear ones after customization to suit their taste. 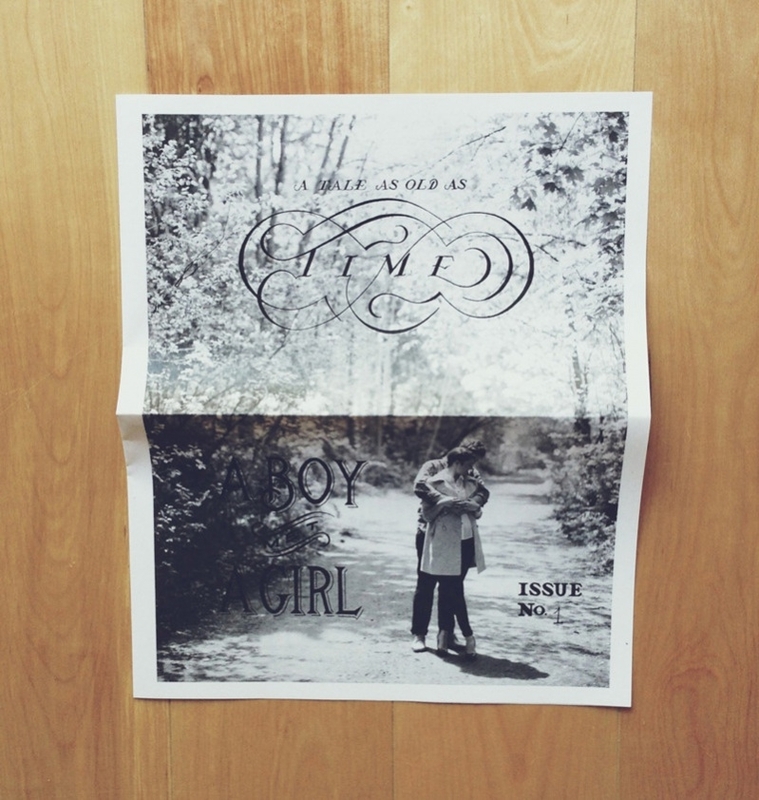 You may also see Wedding Magazines.